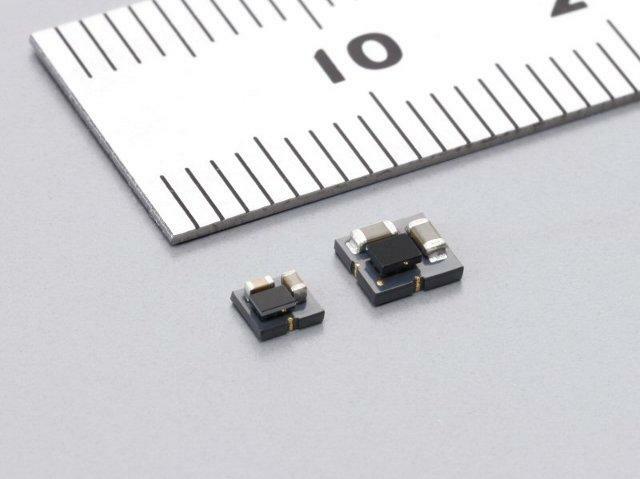 Murata Manufacturing Co. Ltd. of Japan has managed to carve its name into record books, having announced a minuscule DC-DC converter module that is touted to be the smallest of its kind in the world. Specially built to target tiny electronic devices including smartphones as well as tablets, this power supply has an output of 0.6A, and the entire module itself measures 2.5mm x 2.3mm. Murata managed to achieve this particular feat after combining its ceramic multilayer board technology and manufacturing technology for ferrite materials in order to form an inductor (which is, a coil for power supply) within the module substrate. Murata hopes to see smartphone, tablet computer and digital camera manufacturers around the world rely on their module for future products.